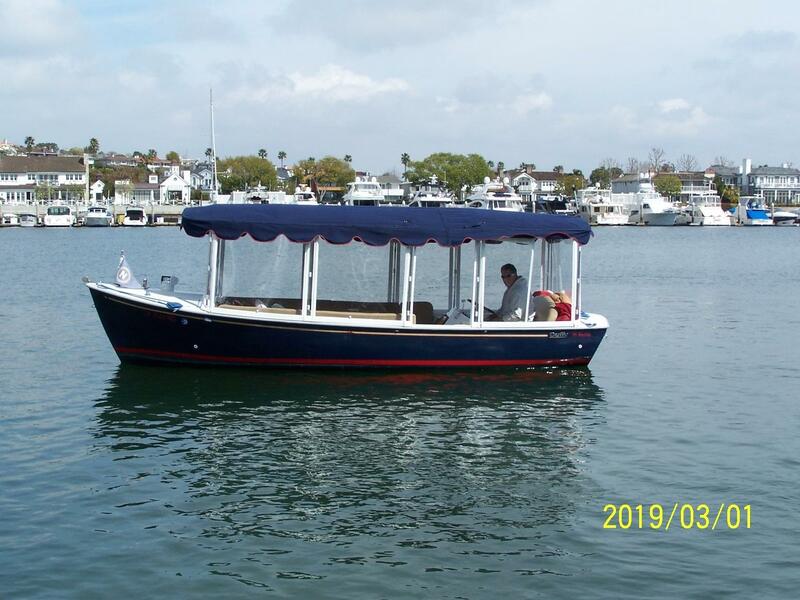 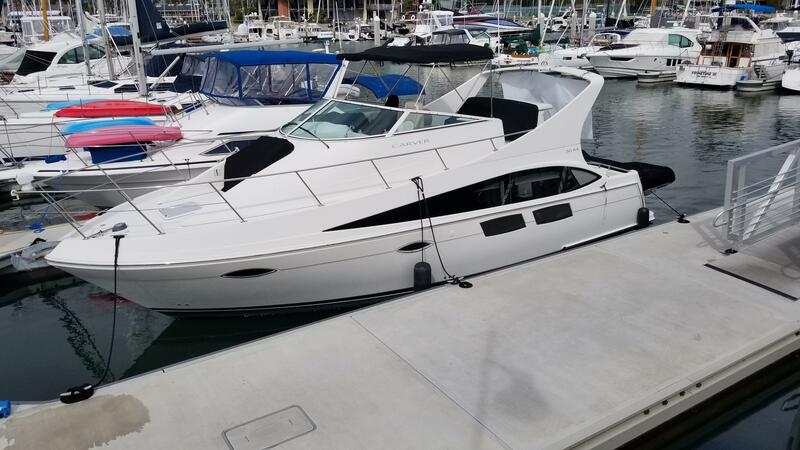 Our yacht and boat brokerage, with locations in Ft. Lauderdale, Florida and Newport Beach & San Diego, California, has the expertise and knowledge to custom fit you into any style of Yacht from a tender to Mega Yachts and New Construction. 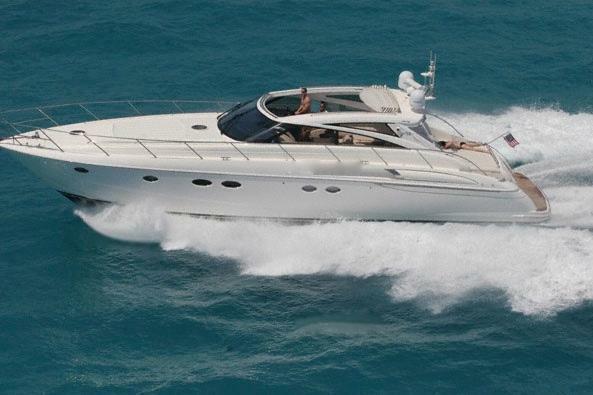 Our staff of all Professional Mariners will guide you to assure that is the perfect fit for all your needs. 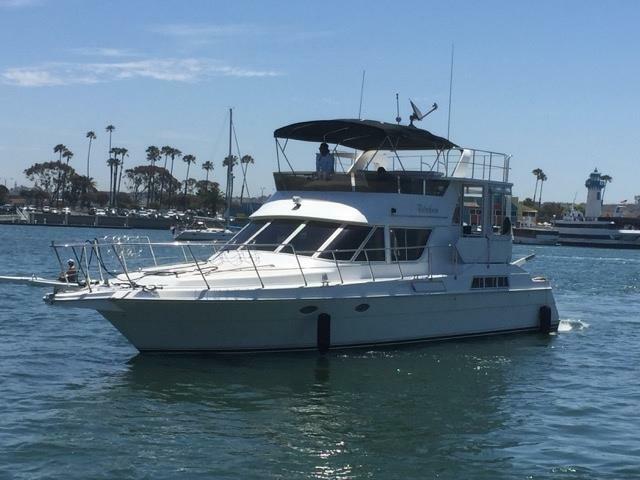 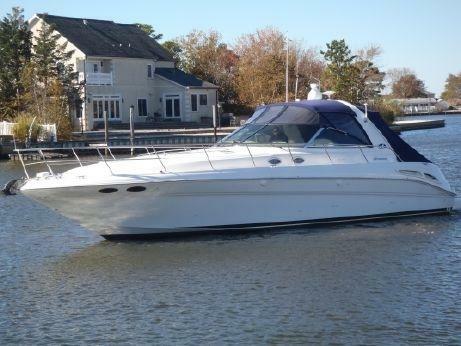 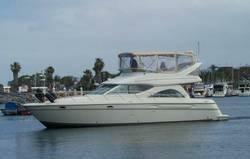 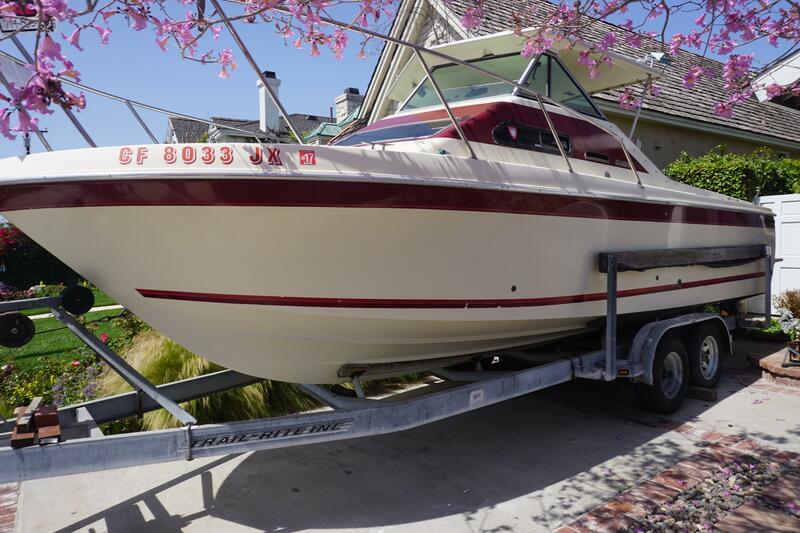 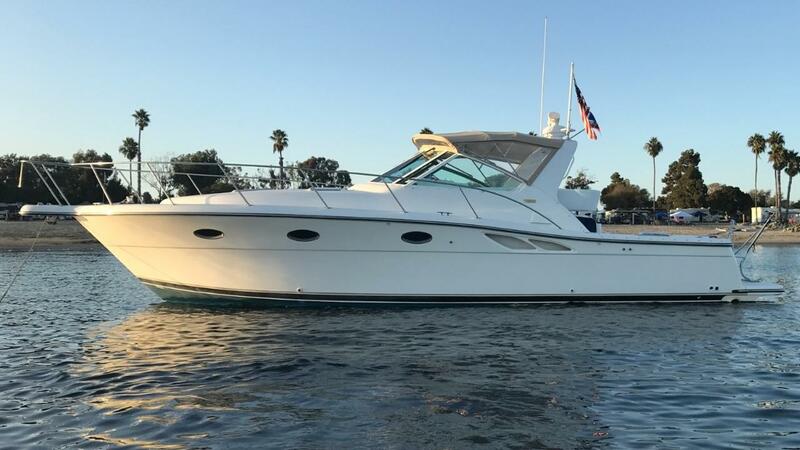 We currently have top brands like Sunseeker and Offshore Yachts for sale in CA and FL. 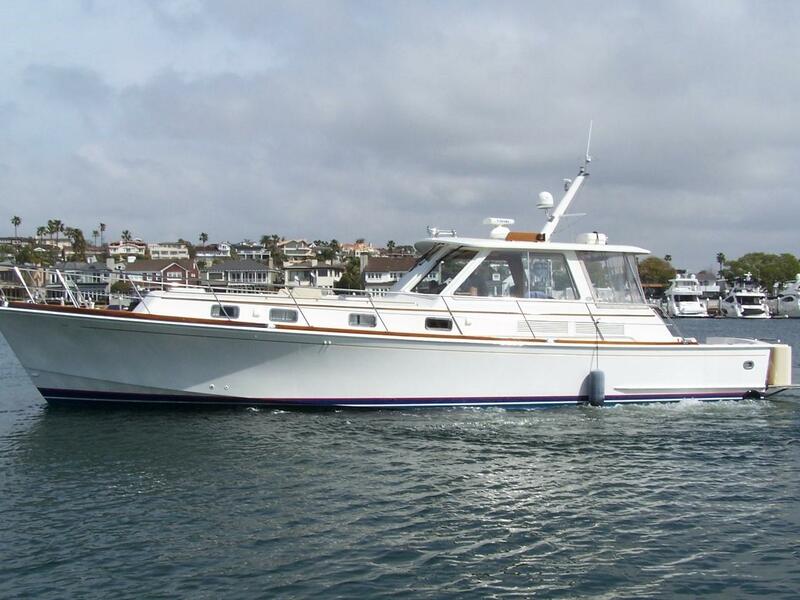 Please visit us at one of our three yacht brokerage locations or contact us with any questions.